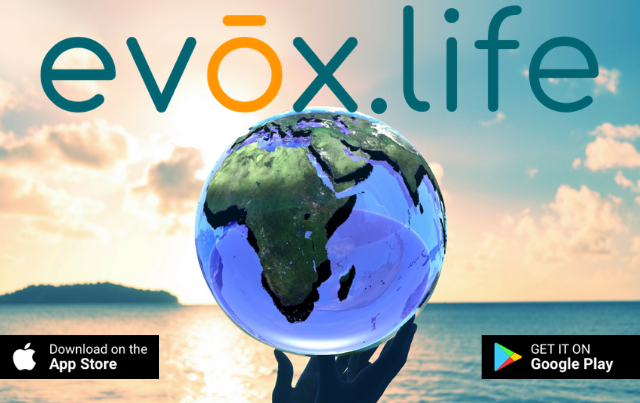 Join the party, find your tribe, the evox Impact Community is now flourishing on the new evox.life app. After a brief registration, you're in, and there is SO MUCH to explore! CLICK this line to find your Android version. CLICK in this sentence to get your iPhone version. 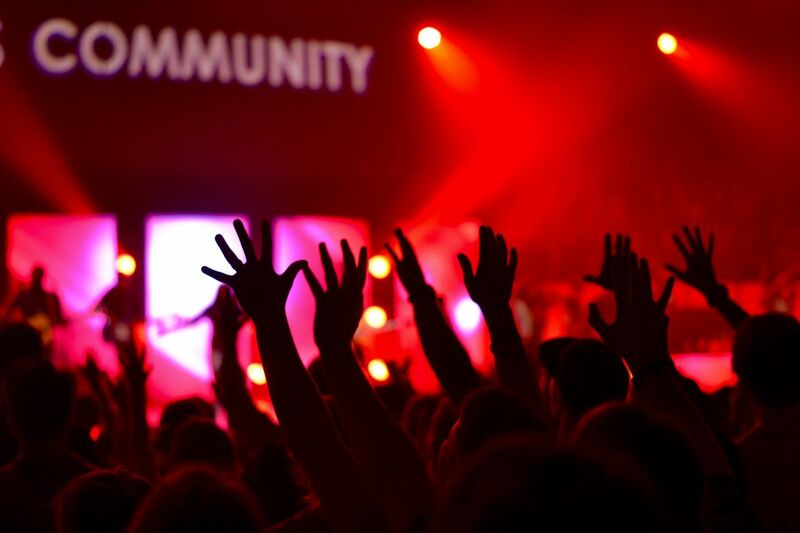 You'll discover great content, robust discussion groups and chats based on your specific interests, daily actions to invest energy in your best life (with public appreciation and acknowledgement for making the world a better place), contests & prizes (points, for example, for declining a plastic straw), an online book club, learning courses and webinars, gamification and award badges, live events, direct access (and discounts) to the evox Marketplace online store (with thousands of healthy, natural products), and so much more!